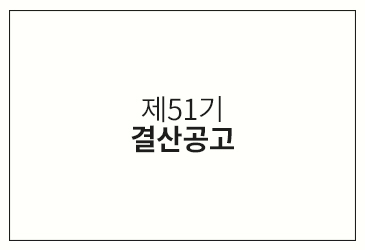 Thank you for visiting the Shinsegae Central City website. 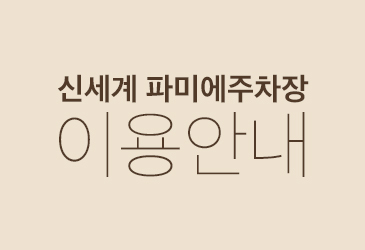 We hope that your journey to a happy and always filled with precious memories. 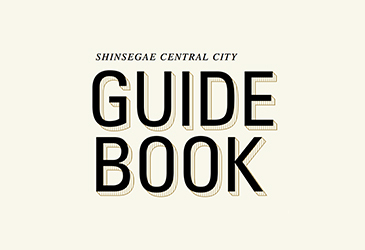 Meet the various stories and amazing benefits of Shinsegae Central City! You can find the services you frequently use at a glance.